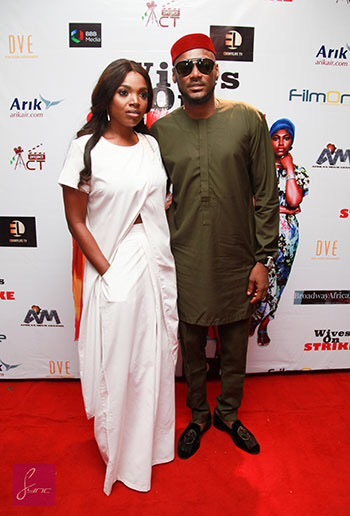 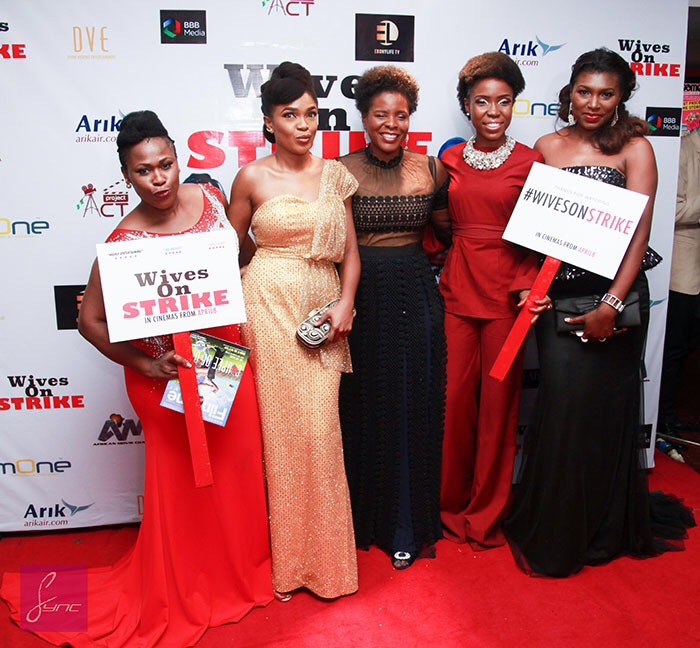 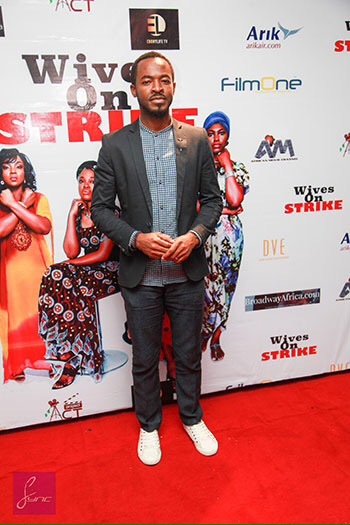 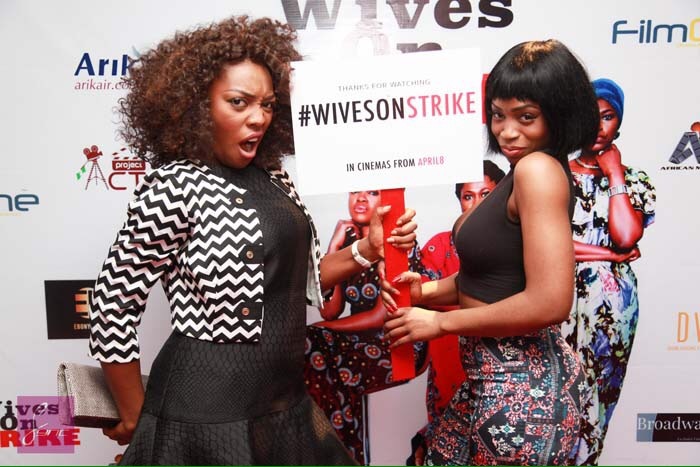 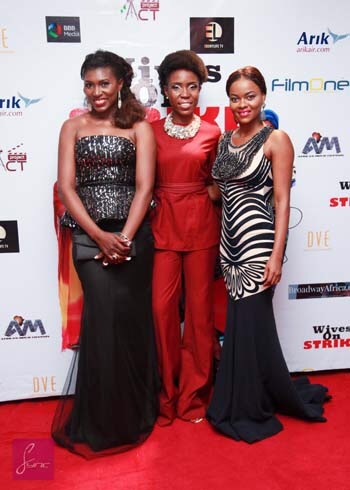 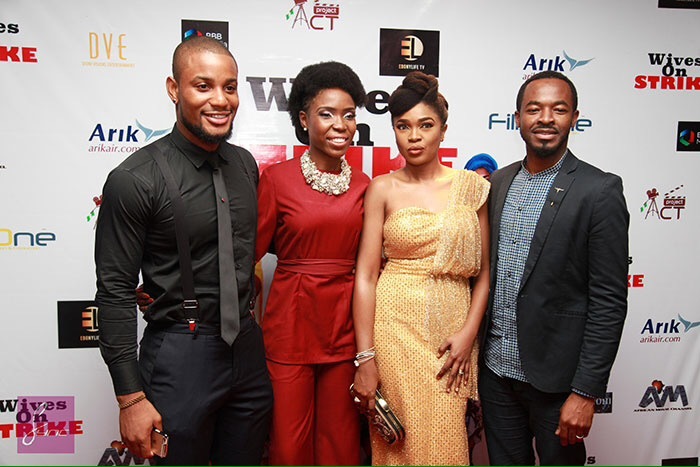 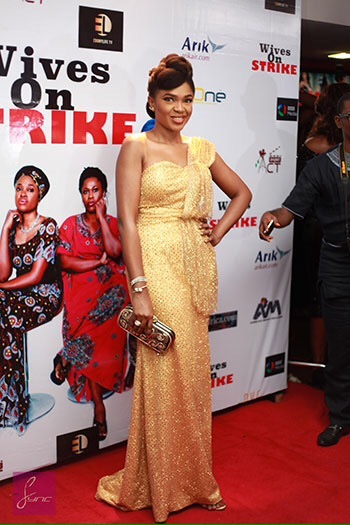 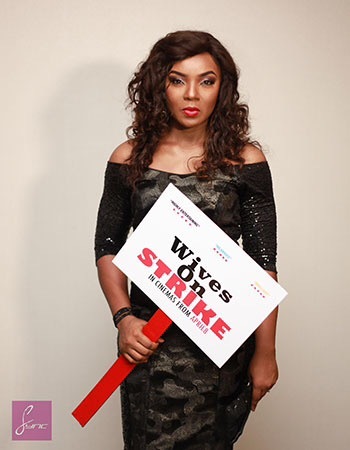 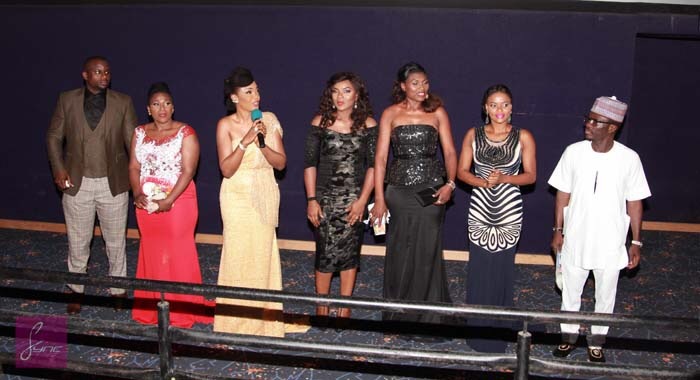 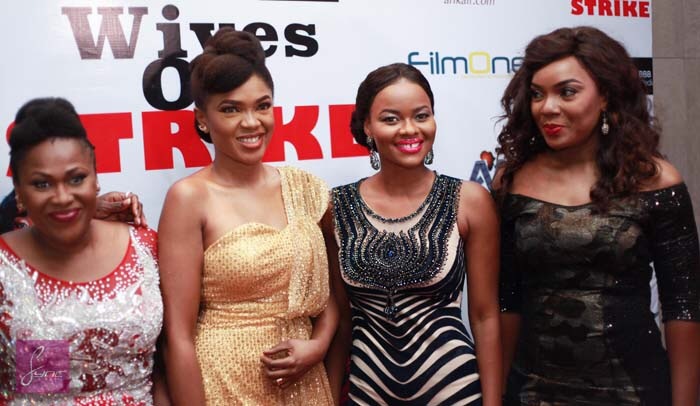 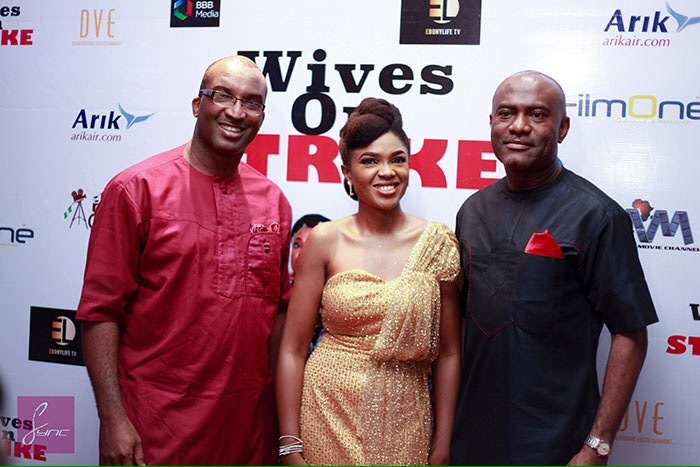 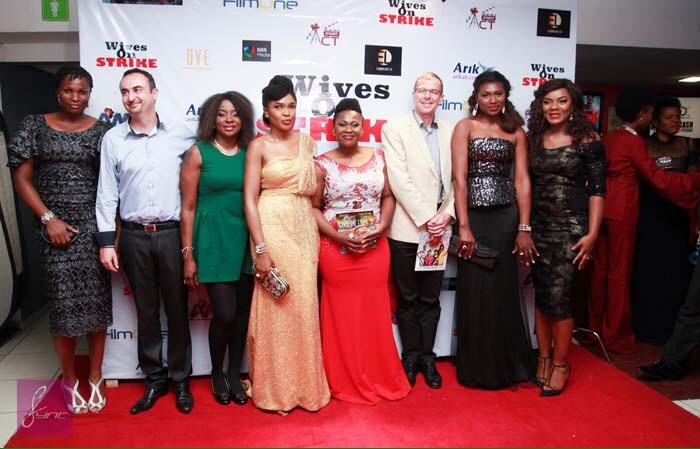 Arik Brand ambassador, Omoni Oboli had the world premiere of her new movie, Wives On Strike at Genesis Cinemas, The Palms Mall, Lagos last night. 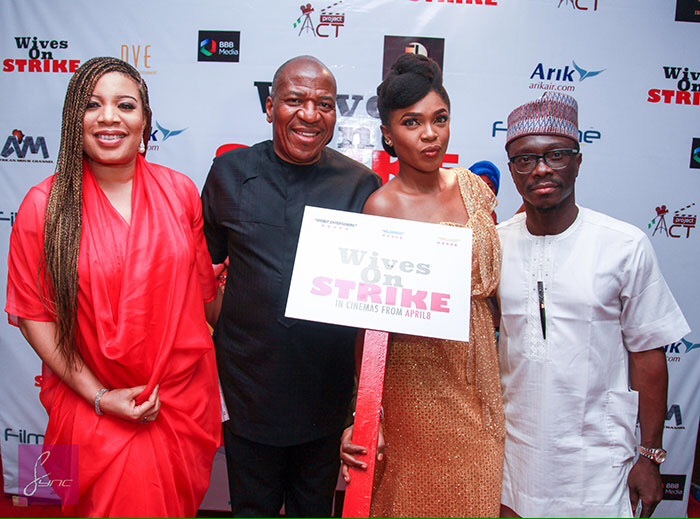 The event had in attendance a host of A-list celebrities including, 2face and Annie Idibia, Soni and Betty Irabor, Lala Akindoju, OC Ukeje, Alexx Ekubo, Bovi, Monalisa Chinda and more. 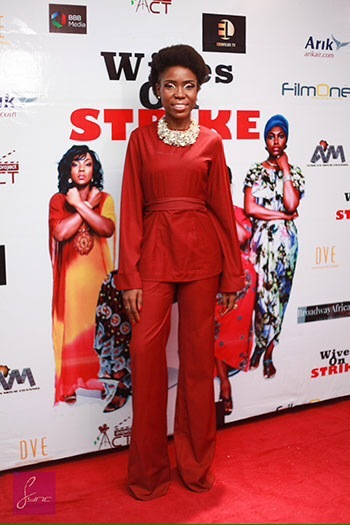 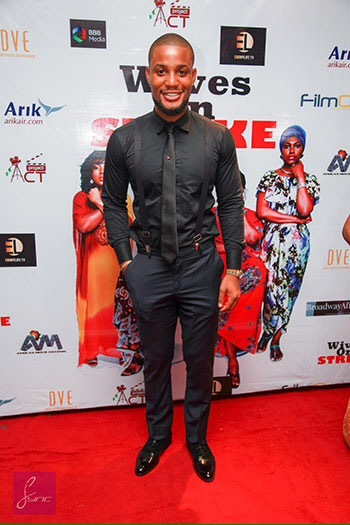 Also present to support the movie maker were the cast and crew of the movie including Uche Jombo Rodriguez, Julius Agwu, Chioma Akpotha, Ufuoma McDermott and more.